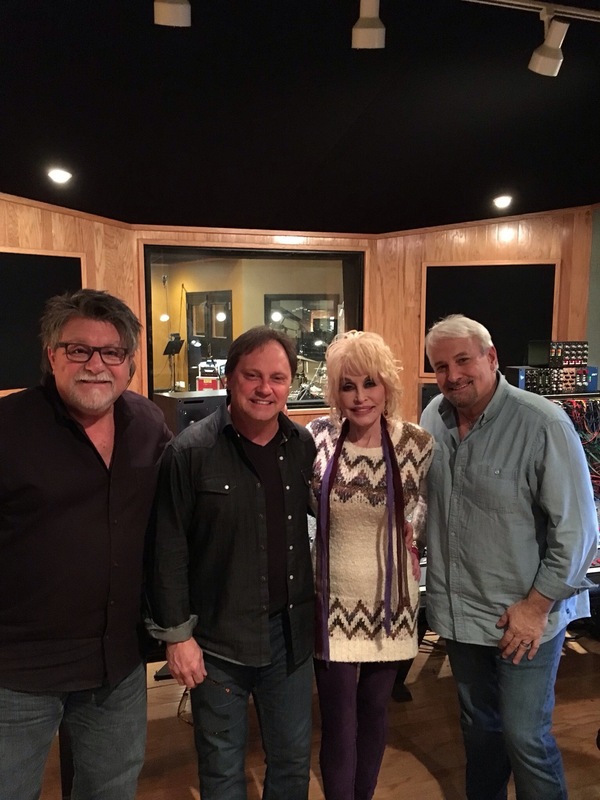 Dolly are you working on a new album and a World Tour ? I hope, Dream and wish ! This entry was posted in News, Uncategorized and tagged Cheryl Riddle, Cutting Tracks, Dolly Parton, hair, Hair Designer, Kent Wells, Richard Dennison, Studio by dollyfan. Bookmark the permalink. SO EXCITING IF THIS IS TRUE !!!!! Sing it Dolly ! Sing it ! PRETTY PLEASE ! 😉 😉 XOOXOXO ~ see you at your new Dollywood Ride – in few weeks ! I CAN NOT wait ~ WOOO WHOO ! Been planning my trip since drove to DreamMore Resort on your 70th (from NJ) – and call often for updates. All the folks are just so nice ~ always ! Much appreciated !